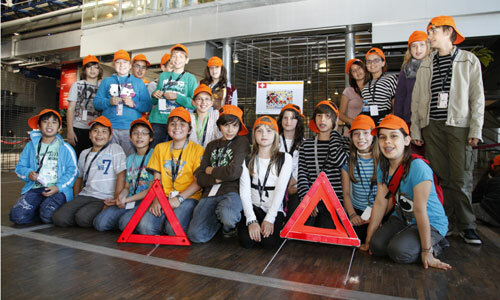 With summer vacation departures coming up in France, Renault is launching Road Safety Month. 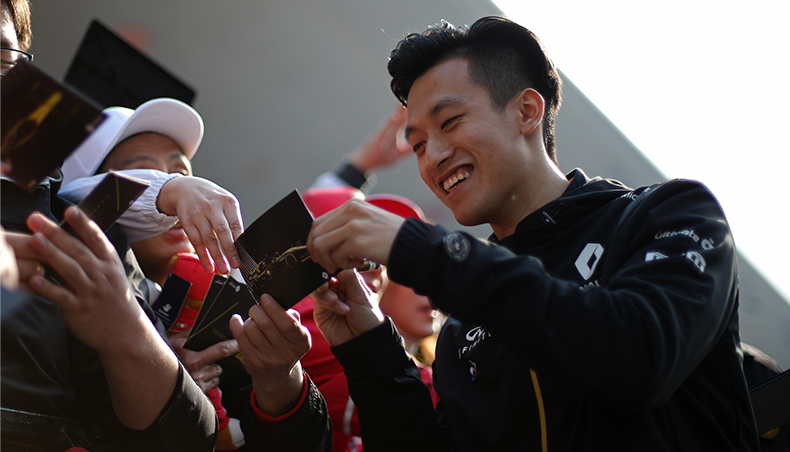 The occasion to reassert the company’s commitment and highlight real-life initiatives raising awareness of all generations worldwide. From the finals of the "YOUR Ideas, YOUR Initiatives" competition, to the demonstration of removing accident victims from a crashed car: everything is developed to answer a responsible mobility policy. Here's a list of these actions that help save lives. Because nearly 1.3 million people are killed every year on the road worldwide, Renault is supporting the United Nations' Decade of Action for Road Safety, aimed at reducing the number of road accident victims by 50% between now and 2020. Several initiatives have been taken by Renault in the fields of education, R&D and emergency services to reach that objective. 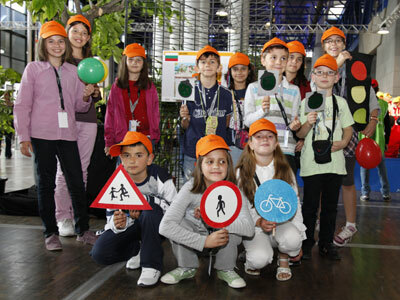 The “Safety and Mobility for All” educational program has for 11 years helped raise the awareness of 13 million elementary and high school students in 35 countries, with the distribution of 580,000 teaching resources. At the “YOUR Ideas, YOUR Initiatives” finals, at Paris Science and Industry Museum on June 8, 150 young people met up to talk about their projects on road safety and sustainable mobility. 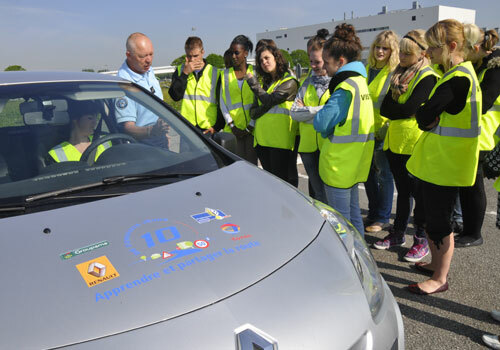 Every year, the “10 de conduite jeune” program with Groupama, Total and France’s Gendarmerie Nationale informs and educates 14,000 young people at educational establishments across France on road safety. It initiates 15-18 year olds on accompanied driving on a secure circuit and teaches them about risky behavior (drugs, alcohol, speed, irresponsible driving). 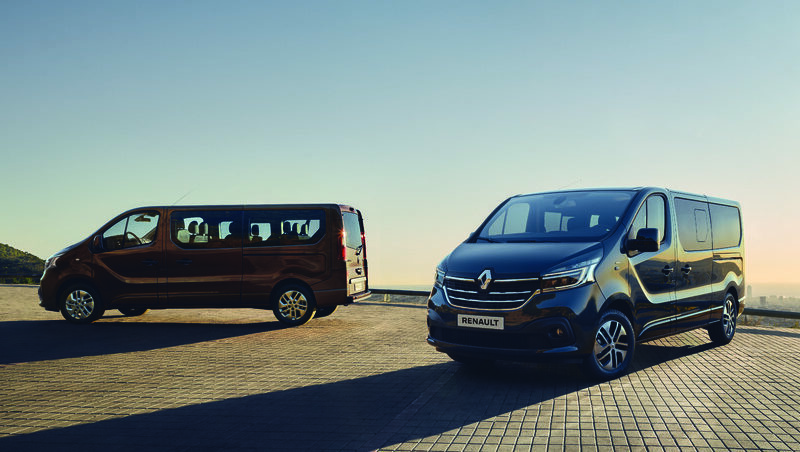 During Road Safety Month, Renault is reasserting the Renault Group Driver’s Charter with its 128,000 employees, encouraging them to become ambassadors of safe and responsible driving. For students in higher education, the Renault Foundation launched a road safety teaching and research chair in early 2012, aimed at training experts in the Maghreb and Mashreq countries. The Group is also working in emerging and transitioning countries, by supporting the Global Road Safety Partnership, of which Jean-Yves Le Coz is Vice Chairman. 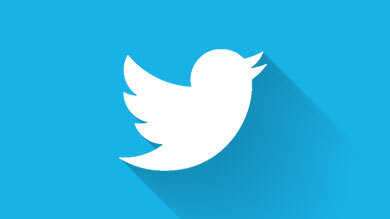 The GRSP leads initiatives in over 35 countries to share expertise and develop best practices. 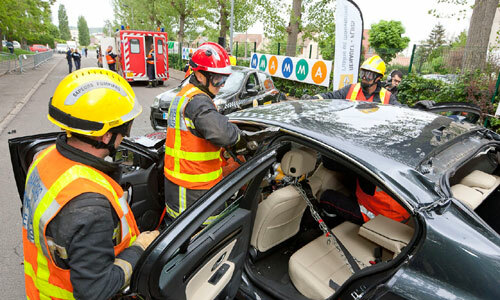 Renault works hand in hand with French firefighters, supplying them with vehicles, providing them with training vehicles (for disassembly and reassembly), and developing educational resources and a tablet app with information sheets on how to get accident victims out of different vehicles. 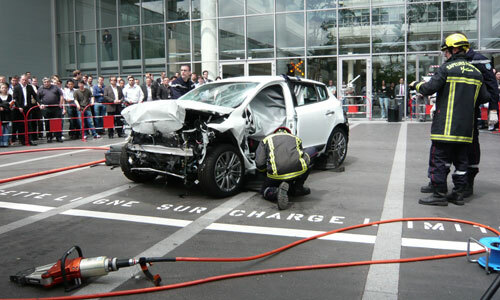 With the arrival of electric vehicles on the French market, Renault has co-developed emergency guides and organized training for firefighters and emergency services. It is currently working on an educational film for firefighters around the world. 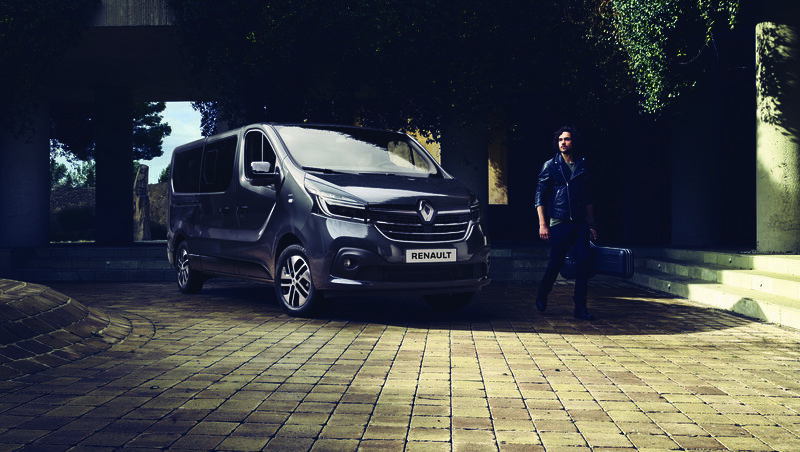 Renault Tech designs, produces and sells vehicle conversions in line with customer needs. A Twizy adapted to the Paris firefighters brigade is currently being tested.